Early Childhood Educators Day recognises and celebrates the work of Australia's educators in early learning centres (long day care centre based), kindergarten/preschool services, family day care, occasional care and Outside School Hours Care (OSHC), for their wonderful contribution to the wellbeing and healthy development of the young children in their care. 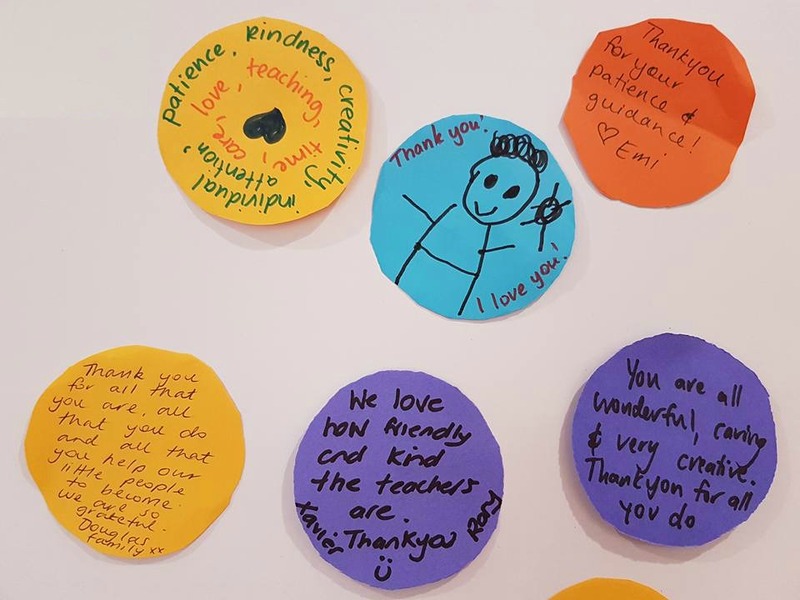 The Australian Childcare Alliance extends its warmest thanks to our Early Childhood Educators Day 2018 sponsors for their generosity and support. This year's sponsors have made it possible to produce the supporting materials on the Resources page. They have also allowed us to give away some fun prizes to early learning services, as well as to the children and their families. 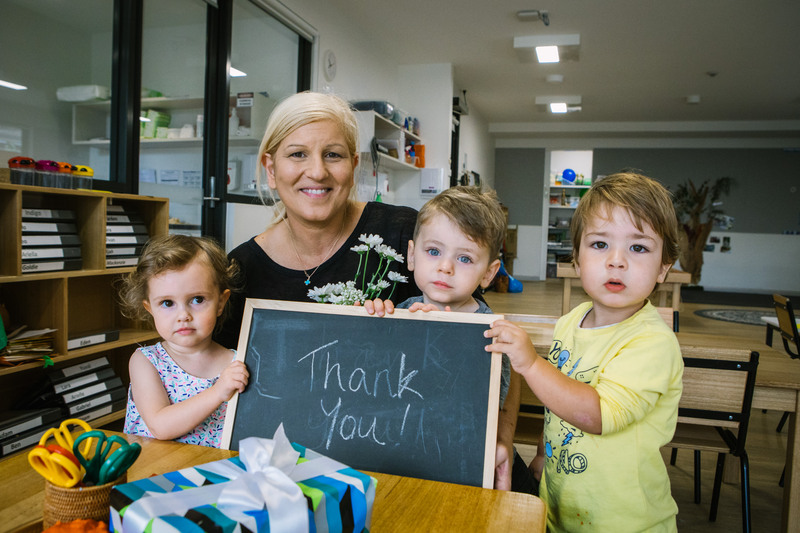 Child Care Super offers a suite of superannuation products, insurance cover and services designed for those who work in early learning. Their aim is to help members afford the best possible life after work. To find our more about Child Care Super visit their website here. Modern Teaching Aids (MTA) offers an Australia-wide one stop shop for all your early learning resource needs. To find out more about MTA visit their website here. 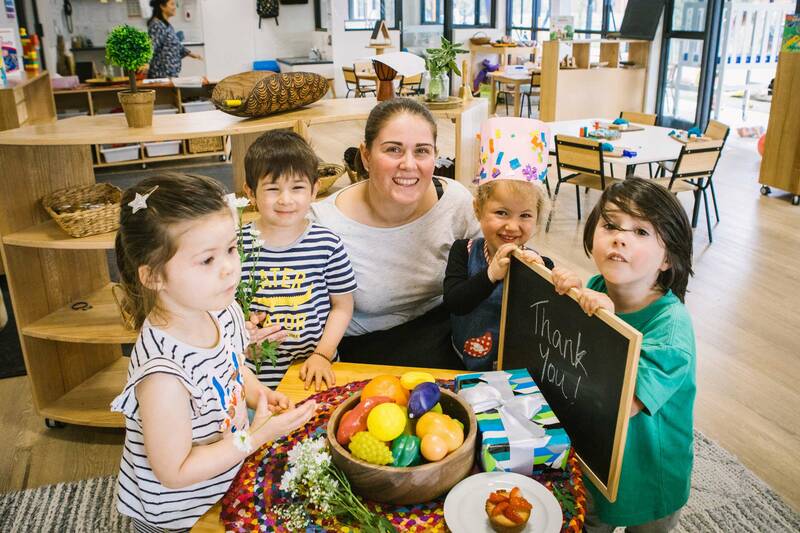 Happy Feet Fitness offers a huge range of physical activities and musically themed adventure classes to early learning services and families of young children in Sydney, Melbourne, Adelaide, Brisbane and Perth. To find out more about Happy Feet Fitness visit their website here.